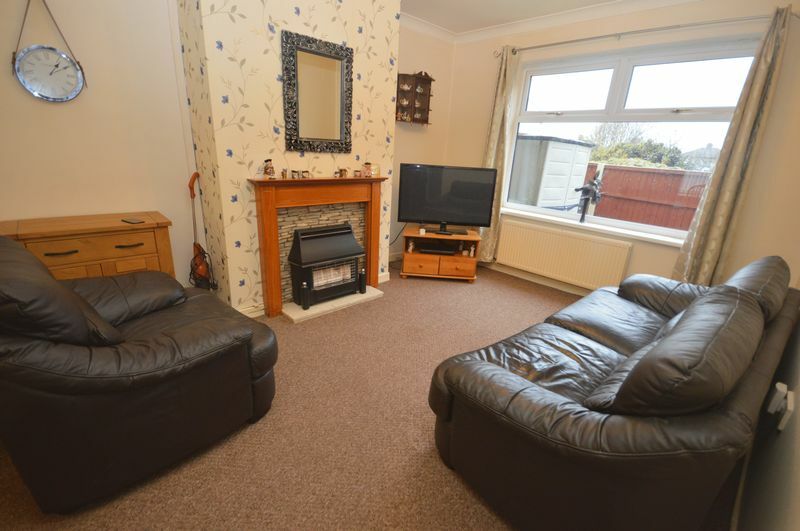 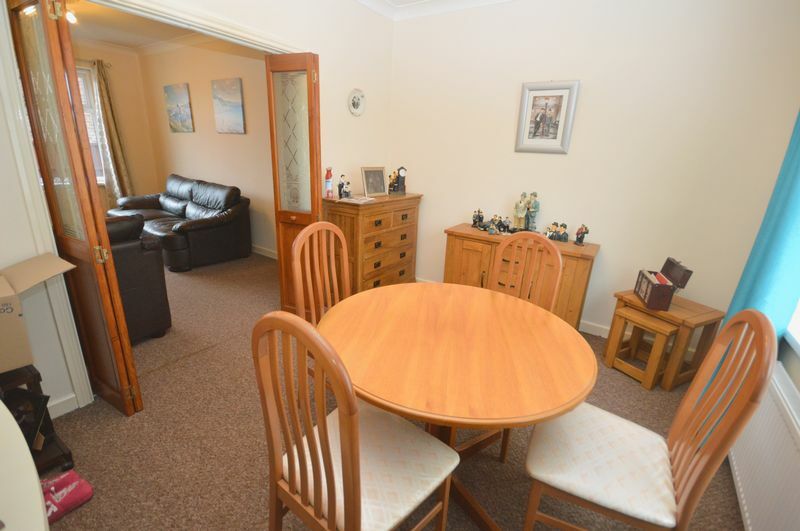 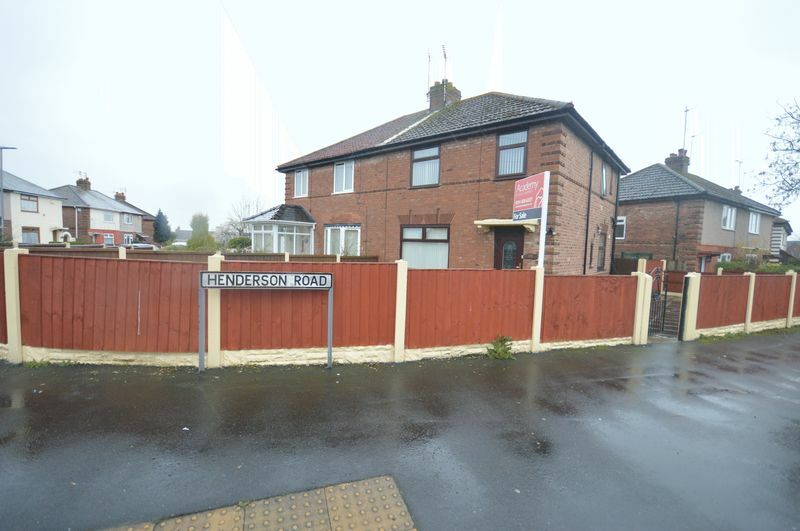 Academy welcome to the market with NO ONWARD CHAIN this THREE bedroom SEMI DETACHED property. 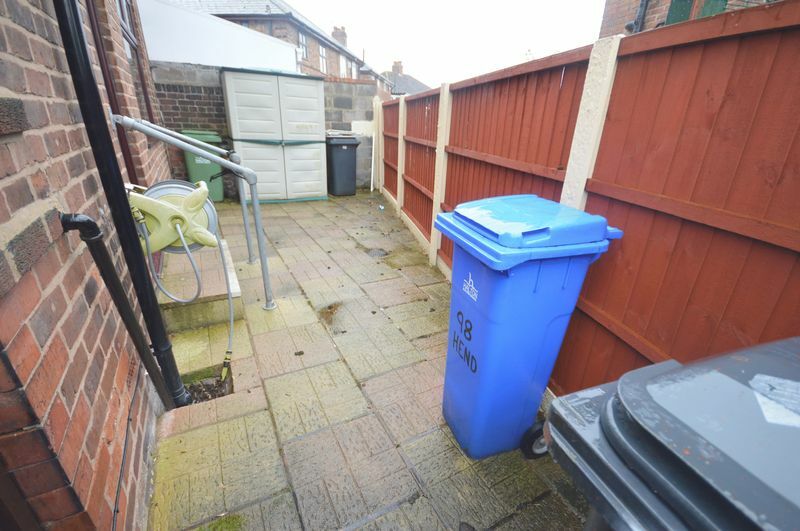 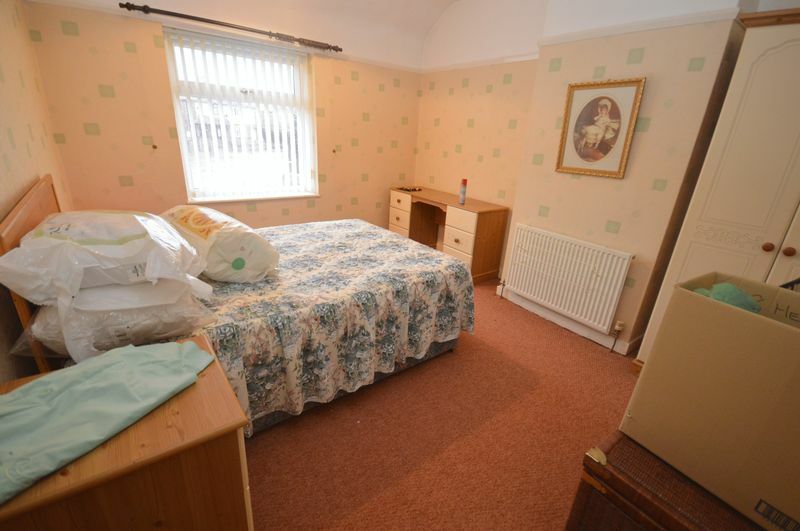 Although the property is in need of some modernisation it could be the ideal purchase for a RANGE of buyers. 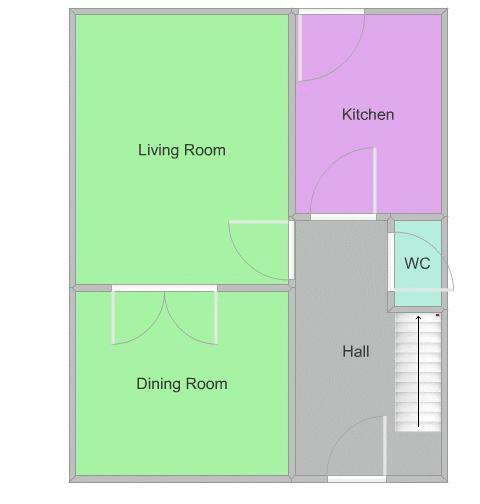 The layout is as follows; Entrance Hall Way, Downstairs WC, Kitchen, Living Room and Dining Room. 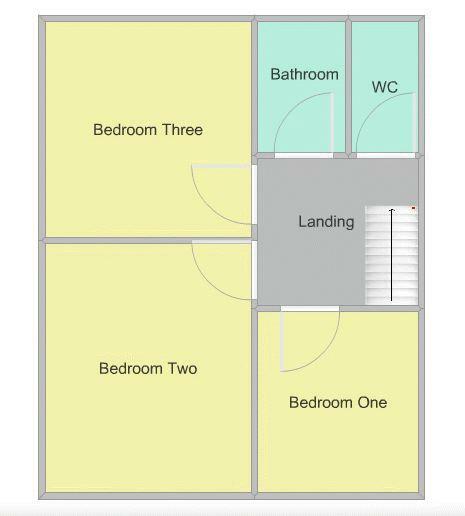 To the first floor is the THREE bedrooms and Bathroom and Separate WC. 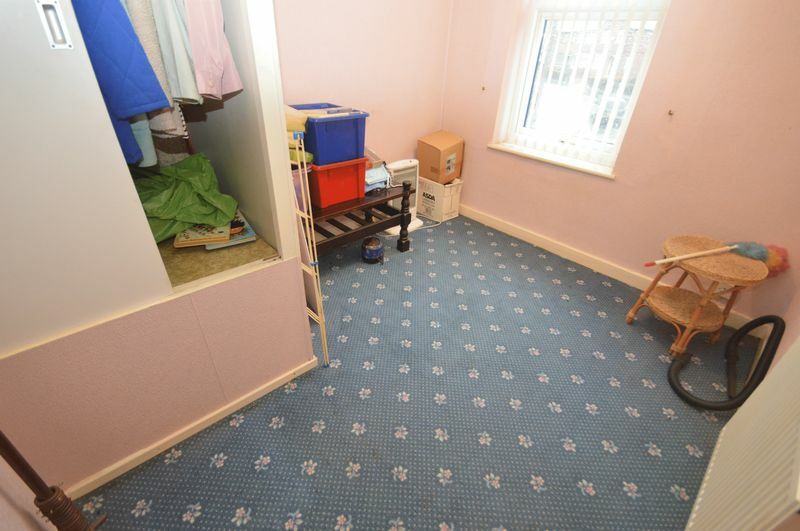 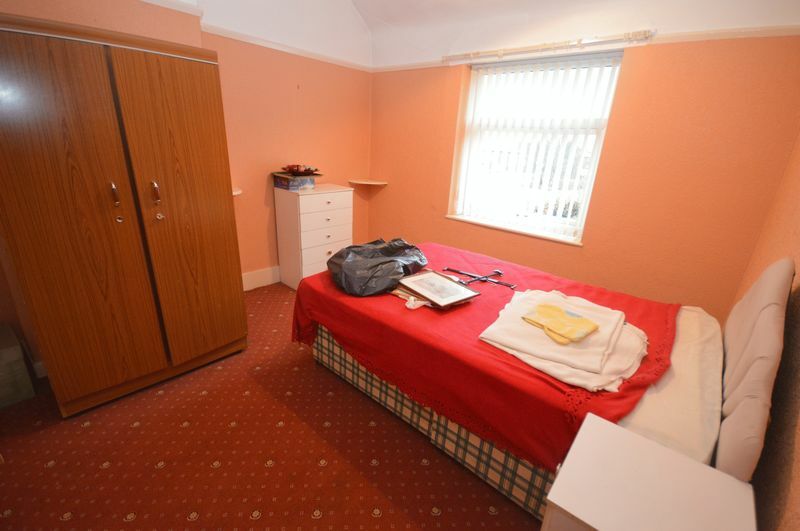 Viewings are highly advised on this property as it could be the IDEAL family/first time buyers home. 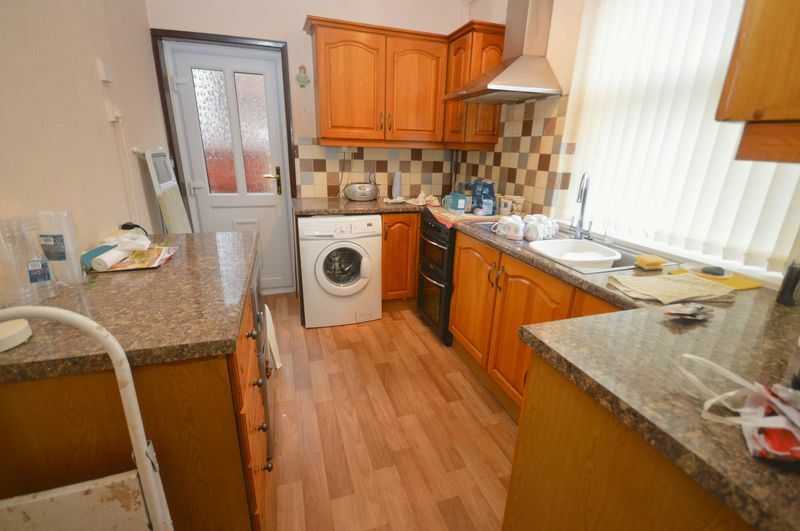 Vinyl flooring, fitted kitchen, integrated extractor fan and UPVC double glazed windows. 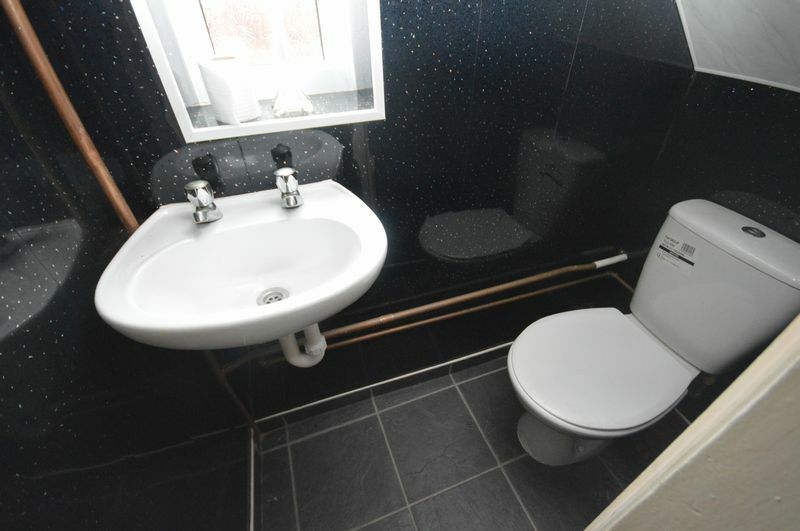 Tiled flooring, WC, sink basin, and UPVC double glazed windows. 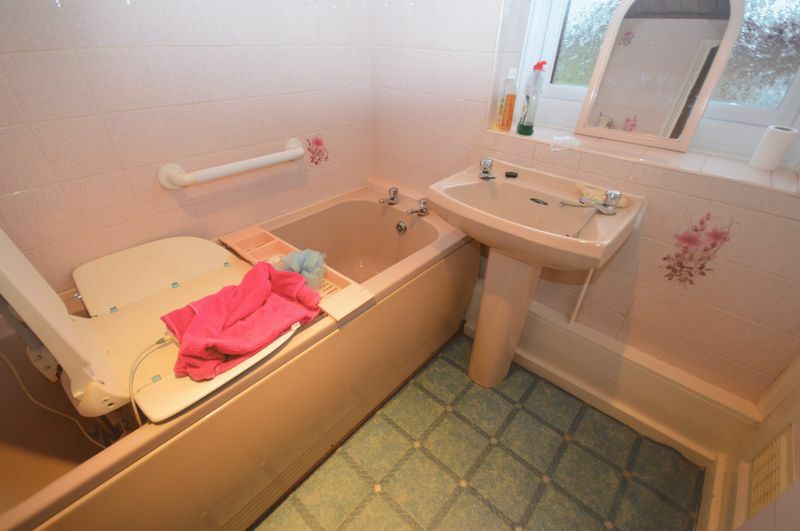 Vinyl flooring, tiled walls, sink basin, bath tub, wall mounted radiator and UPVC double glazed windows. 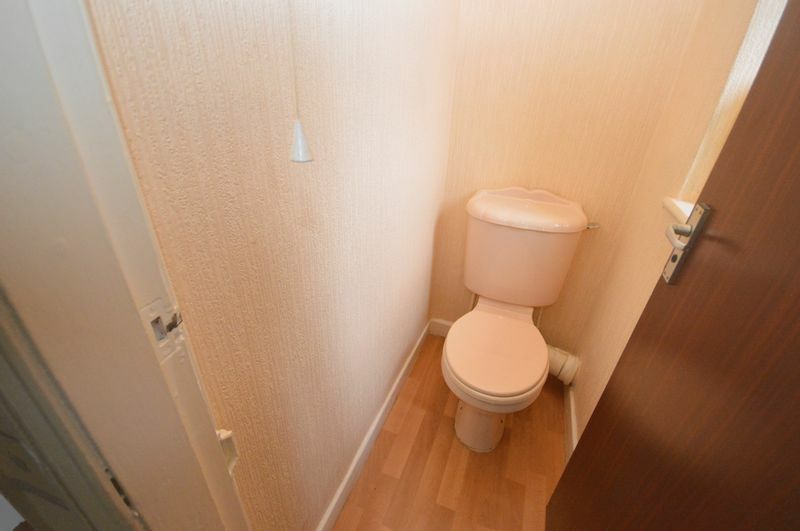 Vinyl flooring, WC and UPVC double glazed windows.